100% of the information on QuebecImmigration.org is general in nature and solely provided on an "as is" basis for informational purposes. No info on this website constitutes legal advice, and a qualified attorney should always be consulted before acting, or not acting, based on information from this website. 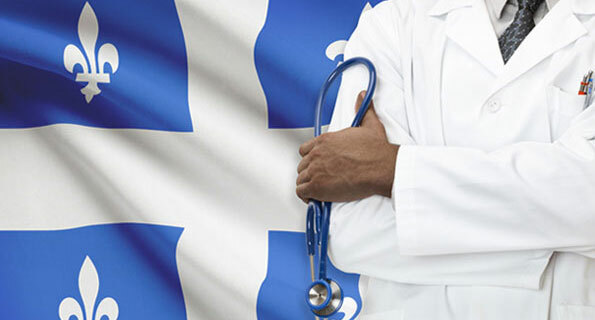 Although we consistently try our best to keep all the info on QuebecImmigration.org timely and relevant, Quebec immigration rules and policies are frequently changing so please be aware that this website may contain inaccuracies or omissions. We assume no responsibility for your use or interpretation of the information contained herein. This website contains no personalized info, and the use of this website in no way creates a client-lawyer relationship. QuebecImmigration.org is an independent website that is in no way associated with the Government of Quebec.